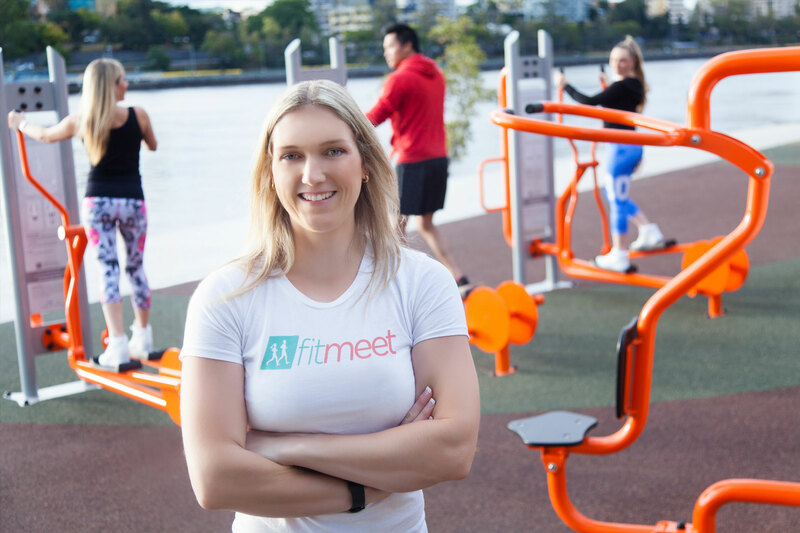 Meet like-minded people in your area through Fit Meet’s free social fitness app. 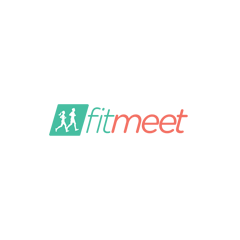 Browse other Fit Meet members close to you, send friend requests, and message each other. Connect with others with the same sport and fitness interests and the same goals to help keep each other focused on your fitness journeys together.